On Tuesday 29 March 2011, as part of its the Jeanne Sauvé Speaker Series, the Sauvé Scholars Foundation hosted ‘Why We Don’t Need Creativity’, a talk by Sauvé Visiting Fellow Imre Szeman. We’ve been repeatedly told that creativity is the engine that will drive our economies and societies forward in the twenty-first century. But exactly what constitutes creativity? And is it really the social miracle that we imagine it to be? Szeman probed the claims made about creativity through a critical examination of the work of Richard Florida, who has been influential in putting creativity into contemporary public discourse. 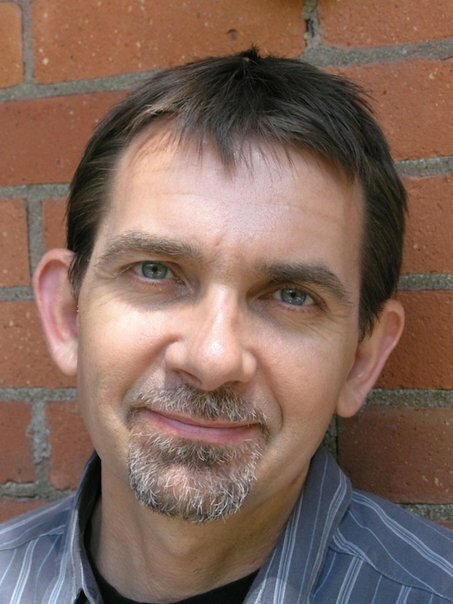 Imre Szeman is Canada Research Chair in Cultural Studies and Professor of English, Film Studies, and Sociology at the University of Alberta. From 1999-2009, he taught at McMaster University in the Institute on Globalization and the Human Condition and the Department of English and Cultural Studies. He is the recipient of the John Polanyi Prize in Literature (2000), Petro-Canada Young Innovator Award (2003), Scotiabank-AUCC Award for Excellence in Internationalization (2004), and President’s Award for Excellence in Graduate Supervision (2008), among other awards. He is the founder of the Canadian Association of Cultural Studies and a founding member of the US Cultural Studies Association. Szeman’s main areas of research are in social and cultural theory, visual culture, globalization and culture, and contemporary popular culture. He is author of Zones of Instability: Literature, Postcolonialism and the Nation (2003) and co-author of Popular Culture: A User’s Guide (2004, 2nd. ed. 2009) and After Globalization (2011). He is co-editor of Pierre Bourdieu: Fieldwork in Culture (2000), The Johns Hopkins Guide to Literary Theory and Criticism (2nd ed. 2005), Canadian Cultural Studies: A Reader (2009), Global-Local Consumption (2010), and Cultural Theory: An Anthology (2010). Current projects include an introductory text on cultural theory and a book on the cultural politics of oil.